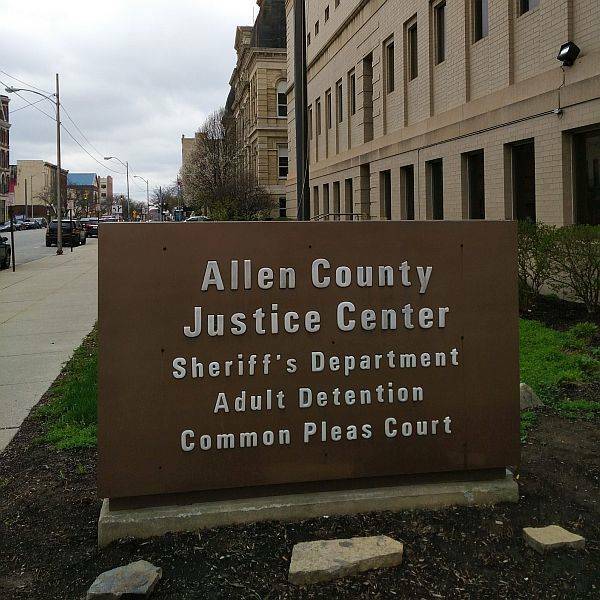 LIMA — The Allen County Sheriff’s Office will serve as the fiscal agent for the Law Enforcement State Homeland Security Program for Ohio Region 1, an area covering 18 counties in the region. The arrangement covers three fiscal years. Equipment purchases would encompass a variety of items, from portable radios to bomb squad and SWAT team equipment, Winegardner said.